A bit of streetart in San Marcos la Laguna. 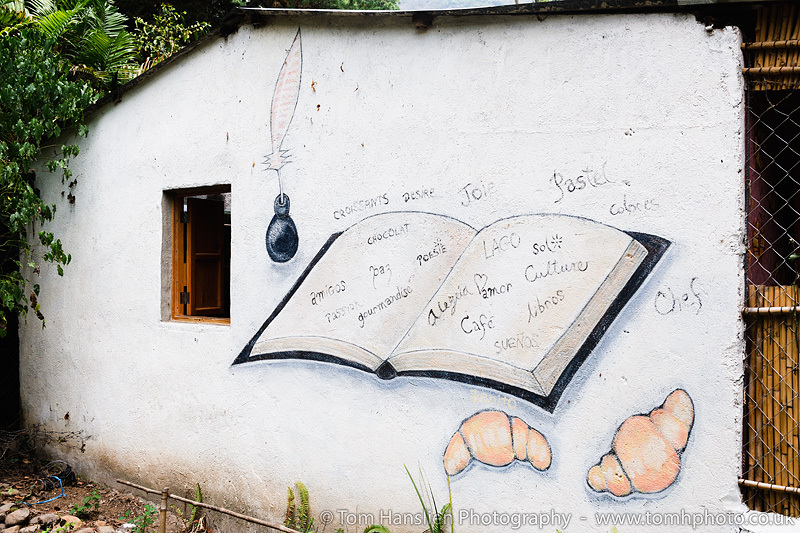 | THP Travels | Ramblings and travel photography. A bit of streetart in San Marcos la Laguna.